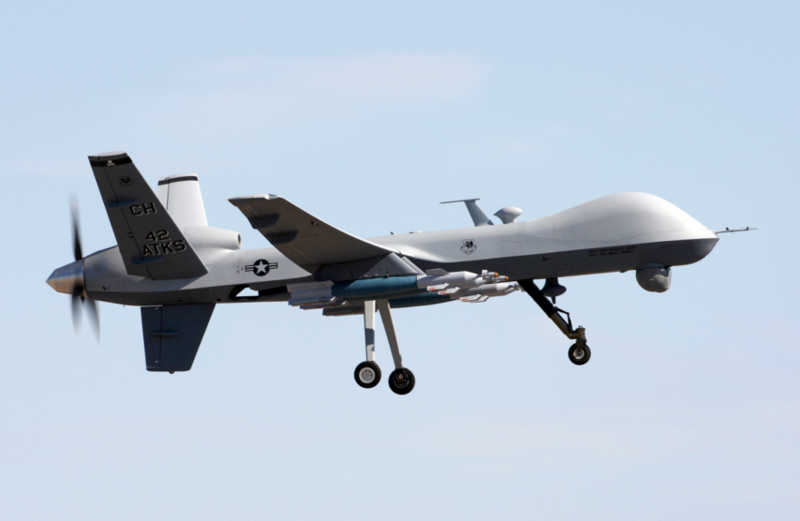 The US Air Force wants to greatly increase the scope of its drone program and is currently looking to get a $3 billion plan approved by Congress. If the plan is approved, around 3,500 new pilots and other personnel would be hired, in addition to acquiring 75 “Reaper” drones and flying squadrons being increased from 8 to upwards of 17. The main goal behind the drone plan is to limit the stress of existing pilots who are known to to be susceptible to anxiety, depression, and stress due to strenuous hours under extreme pressure. Needless to say, it’ll be interesting to see what Congress decides regarding the new plan.